Even with several closings announced recently, including the Addams Family, the coming of fall generally marks the opening of a new Broadway season. And there are several things upcoming that I’m looking forward to. 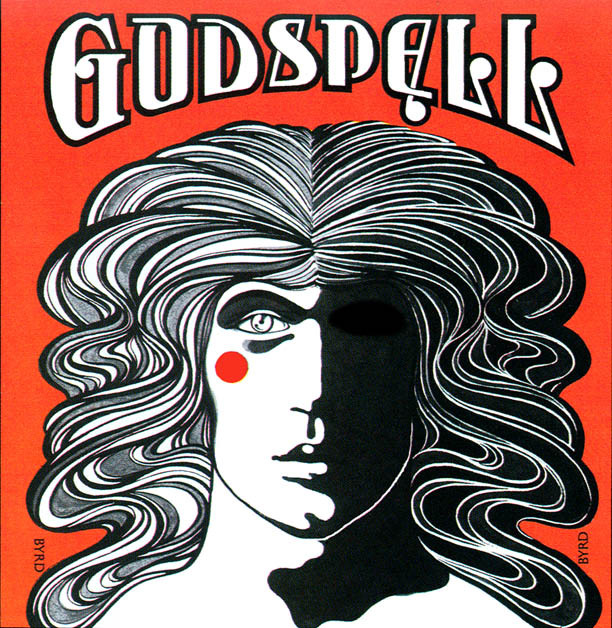 First and foremost the new production of Stephen Schwartz’s Godspell at the Circle on the Square Theatre. One of my all-time favorite musicals, the show, based on the gospel of Matthew features wonderful songs like Day By Day, By My Side, and Stand Back Oh Man. It’ll be interesting to see how well it holds up, but for people like me it will if nothing else, be a wonderful blast from the past! Opens Oct. 13. 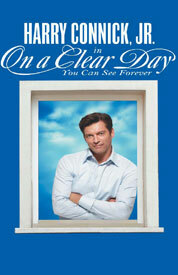 Next up, Harry Connick Jr. is back on the boards in a new production of On A Clear Day You Can See Forever. Reconceived by Tony-winning director Michael Mayer, with a new book by Peter Parnell, the musical will feature songs from Burton Lane and Alan Jay Lerner. I loved the movie with Barbra Streisand and adore Mr. Connick. He was fabulous in Pajama Game. So I’ll be interested to hear more. Opens December 11 at the Saint James Theatre. 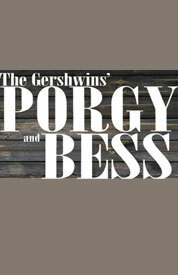 Also coming—Porgy and Bess with the amazing Audra McDonald and David Alan Grier (First preview Dec. 17, Richard Rogers Theatre). Bonnie and Clyde (the musical) opening December 1st at the Shoenfeld Theatre. A new musical, Lysistrata Jones, at the Walter Kern Theatre, Nov. 12 about a losing basketball team and the players girlfriends who hold their favors waiting for a win. Other Desert Cities, with Stockard Channing and Judith Light—Jon Robin Baitz’s drama about a wealthy Republican family attempting to kick sand over its past at the Booth Theatre Nov. 3. And a new production of Private Lives, with Kim Cattrell, one of my favorite Noel Coward plays (Nov. 17, Music Box Theatre). 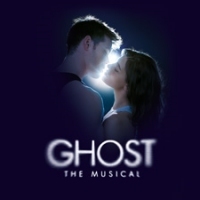 And coming later this season, new musicals—Ghost, Big Fish, Nice Work if You Can Get it with Kelly O’Hara and Matthew Broderick, and Rebecca—the Daphne du Maurier classic (not sure how I feel about that exactly). And also the return of Evita and Funny Girl. So lots of excitement over in Time Square. Hopefully, I’ll be front and center at some of them—and of course I’ll be reporting back here! Bestselling author of 30 novels and novellas, including Time After Time Series. Fade To Gray Out Today!!!! Fade to Gray! July 17th! Rising Storm Season 2 Goes Wide!!! Website copyright © 2017 Dee Davis. All rights reserved. Website design by Web Crafters.